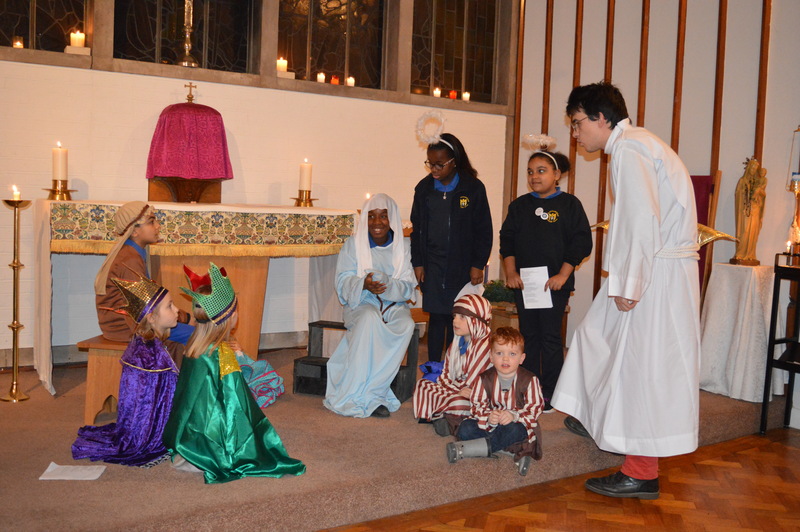 I was privileged to enough to be invited to Nativities at the three church schools within the boundaries of the two parishes. 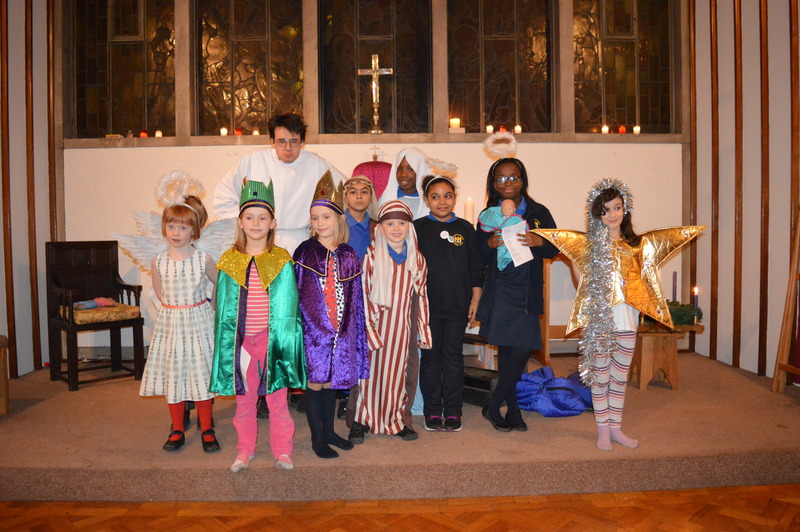 Each one was unique and wonderful! 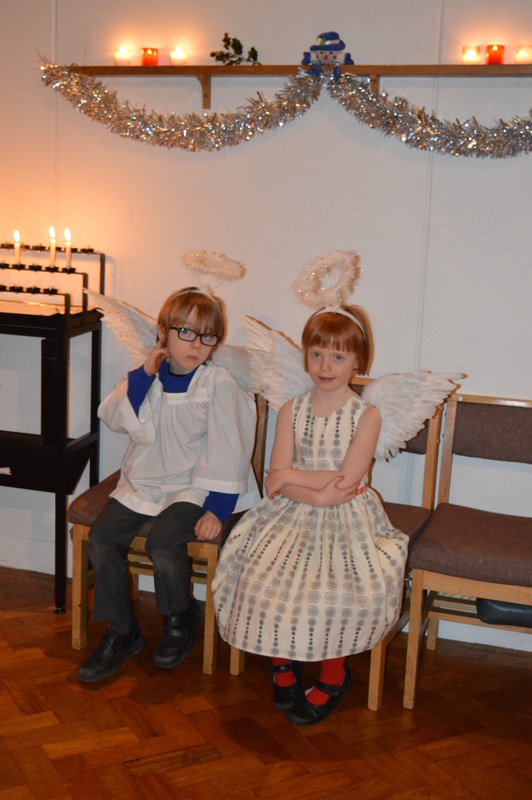 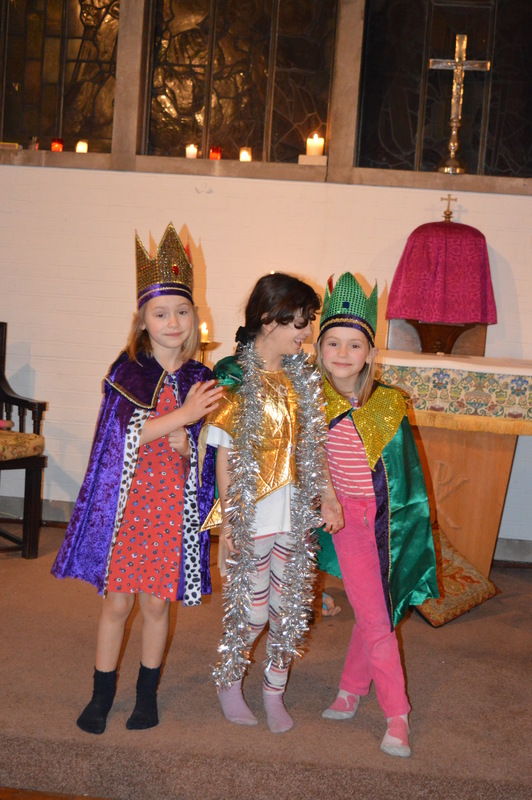 In St Michael’s School in addition to the KS1 Nativity, we also had a Nativity play as the church service. 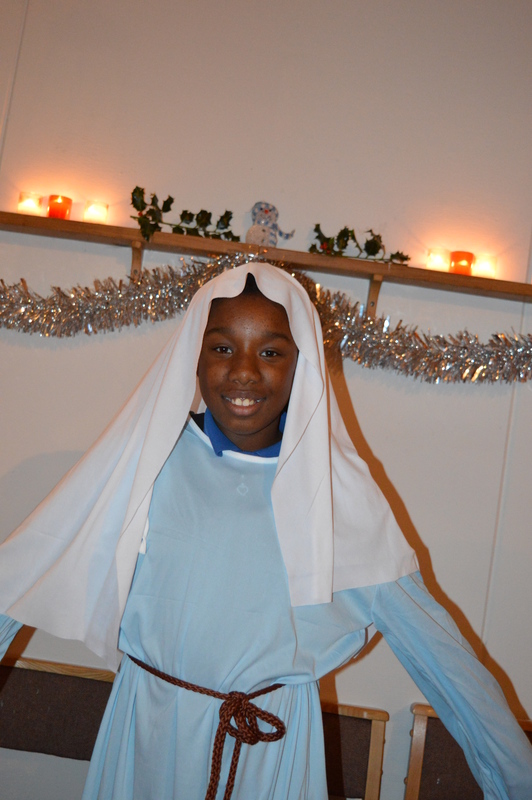 The Grumpy Innkeeper went down extremely well, with a group of year 5 pupils as the various characters and Yaro, one of our pastoral assistants, playing the part of the innkeeper, to the delight of many of the children! 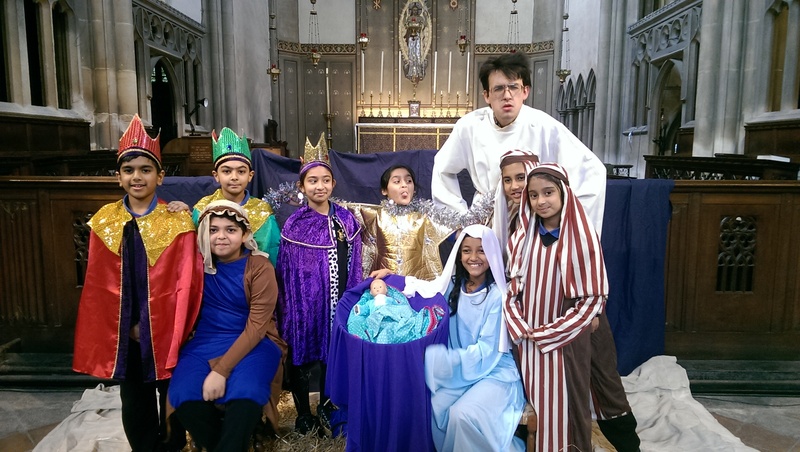 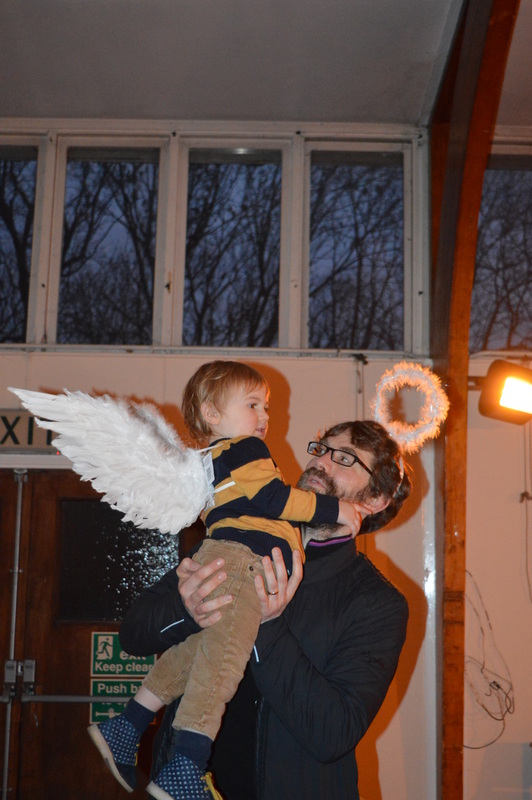 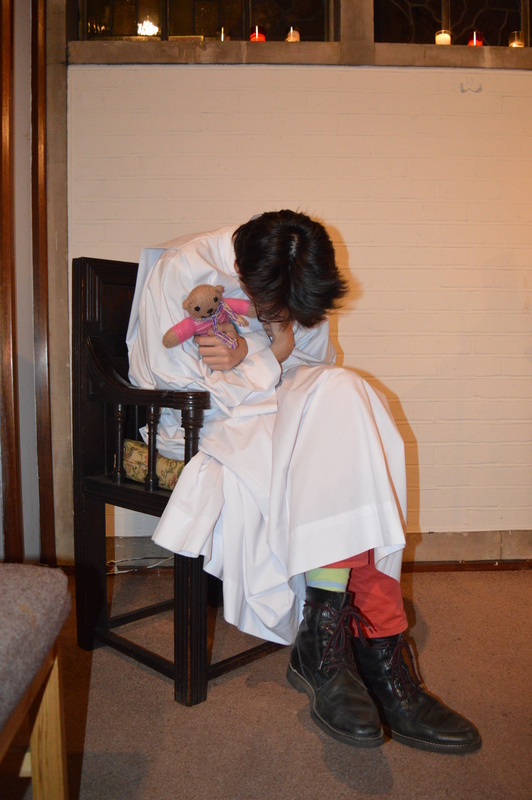 In fact, this went down so well that we recreated it for our own pop up nativity here at St Paul’s, Camden Square. 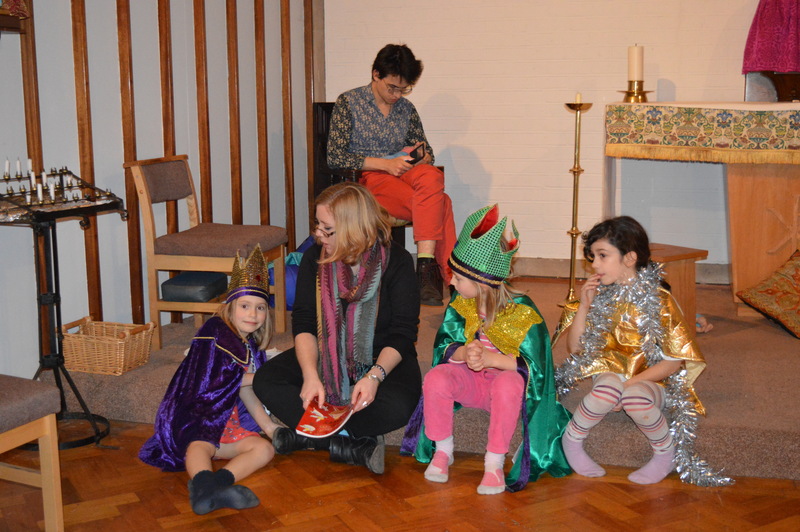 The event was open to anyone who wanted to stop by, but we invited various children from across the parish to play specific parts. 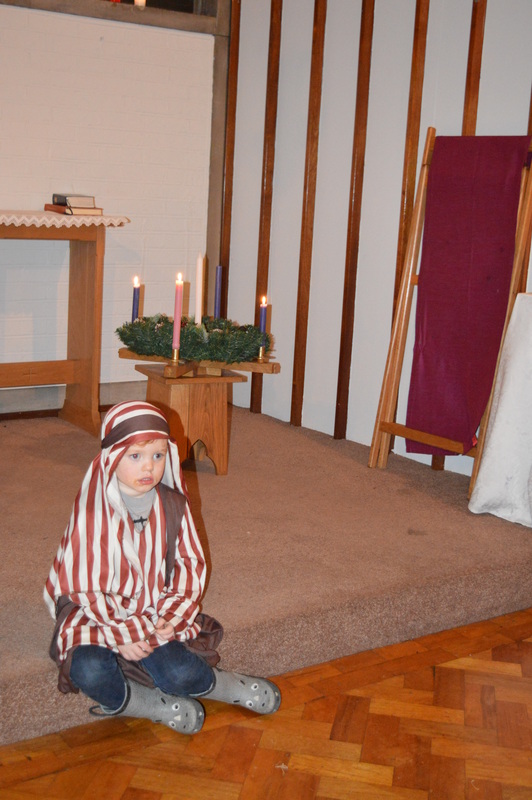 Yaro was able to reprise the role of innkeeper and through this quirky retelling of the Christmas Story we were reminded of this special gift God has given us in Jesus Christ.